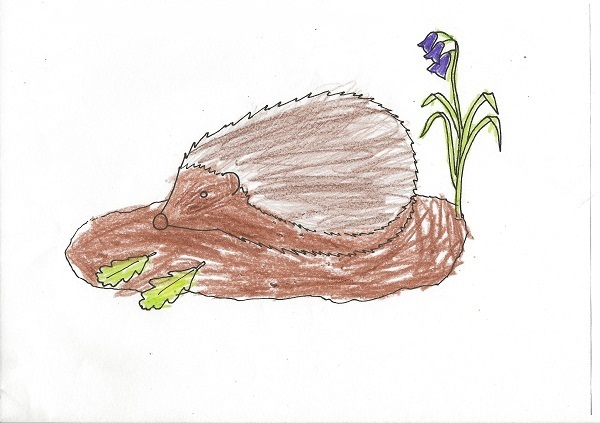 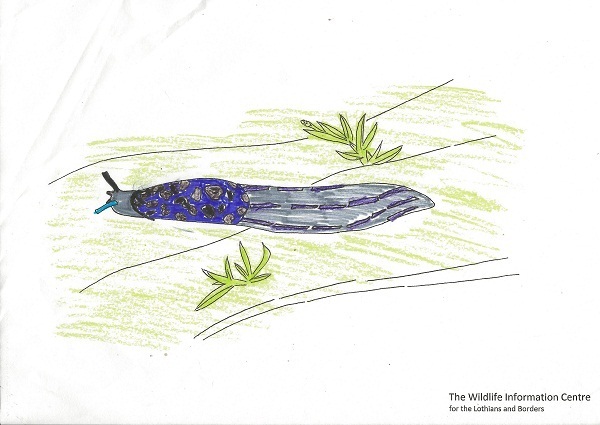 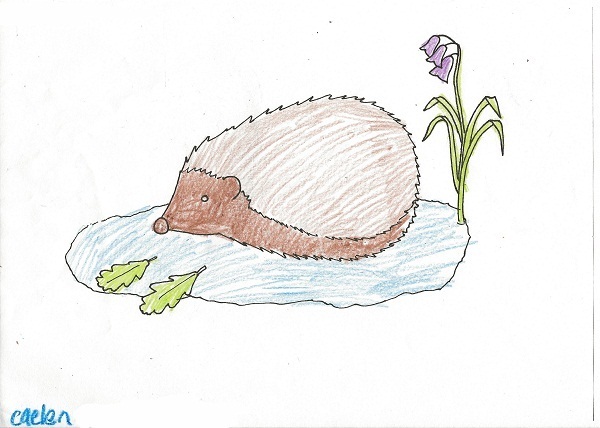 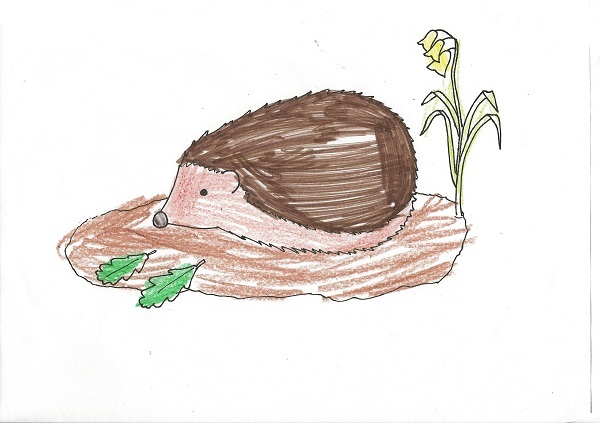 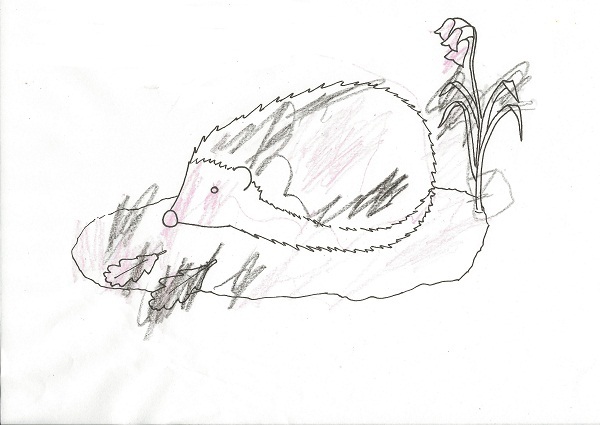 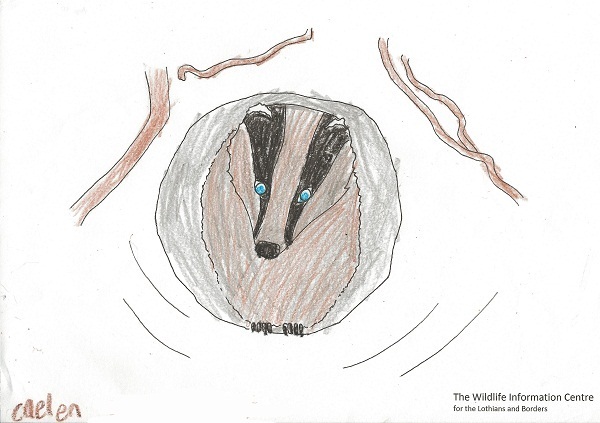 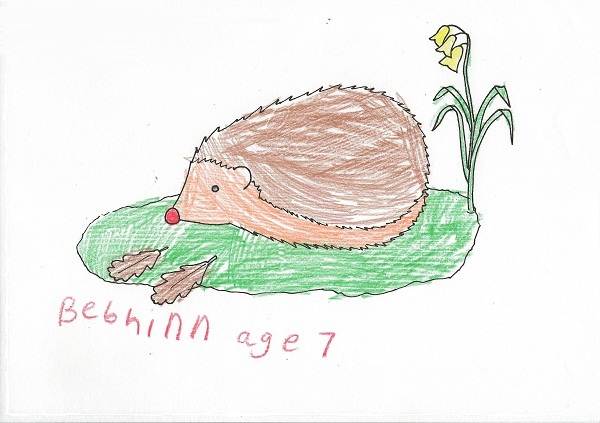 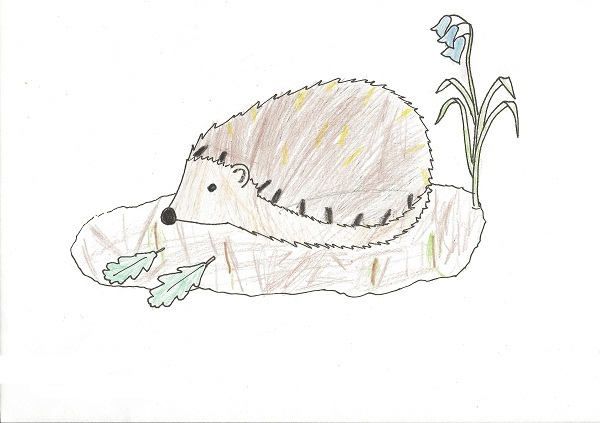 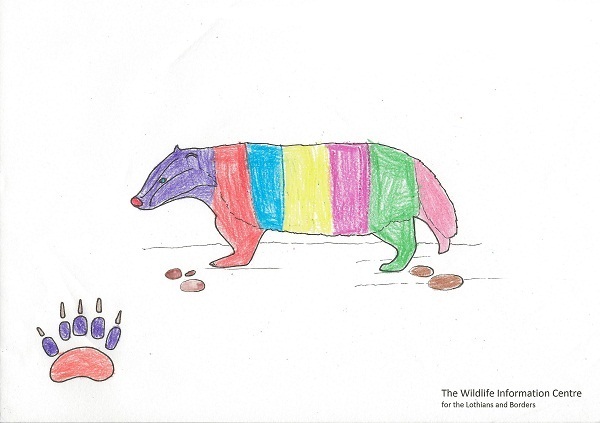 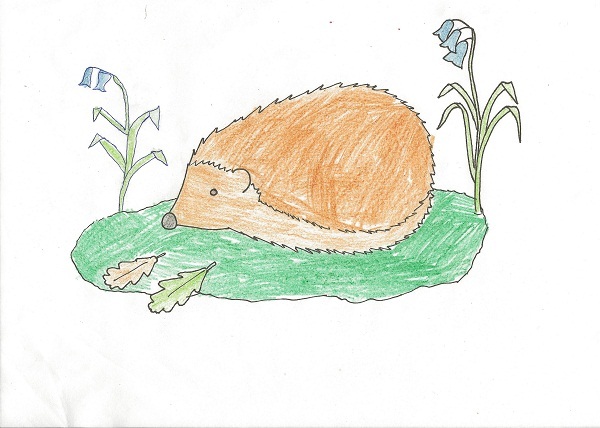 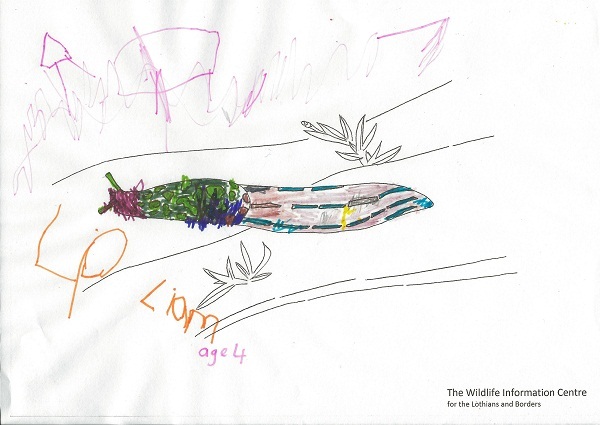 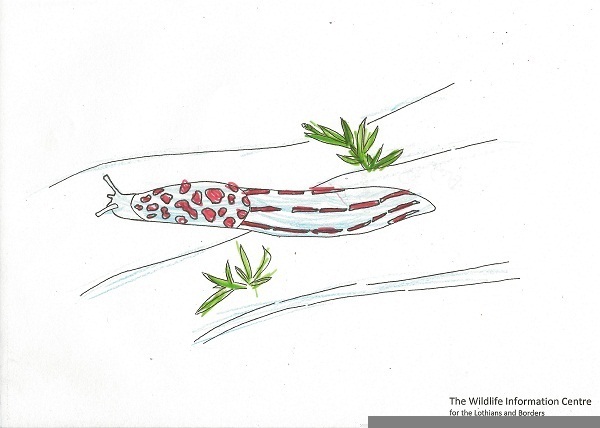 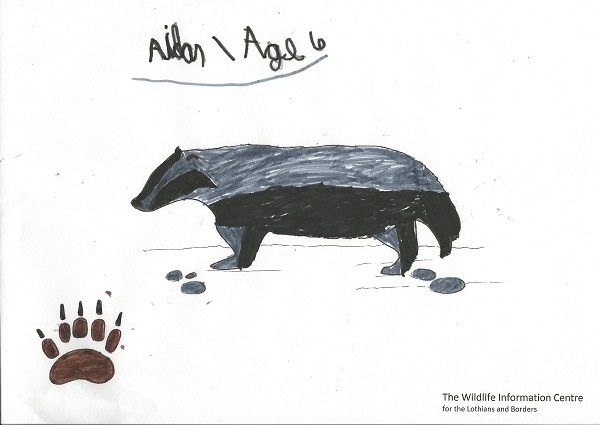 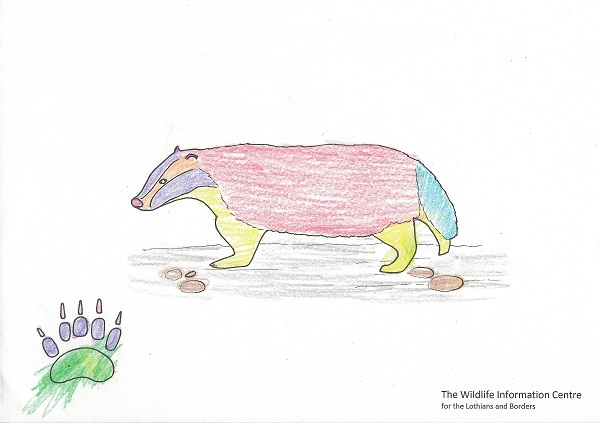 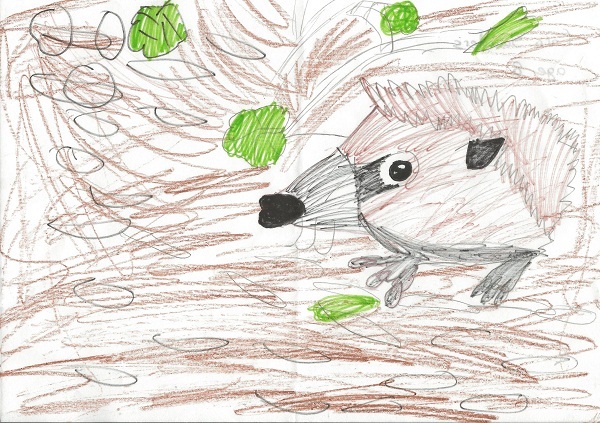 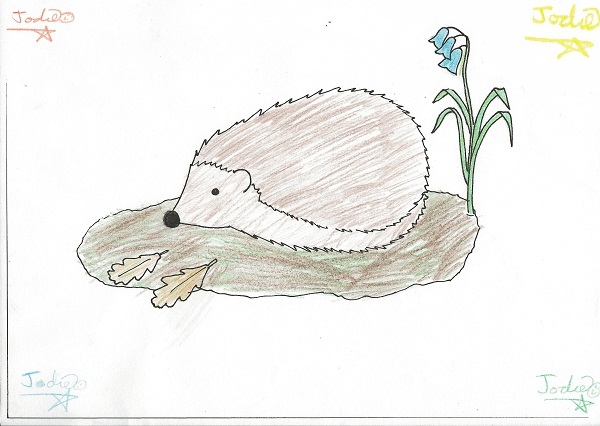 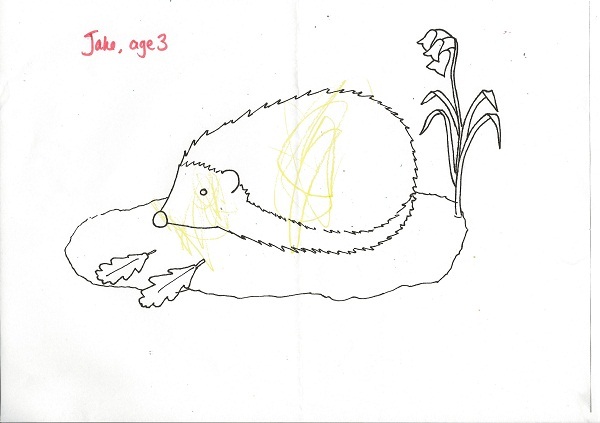 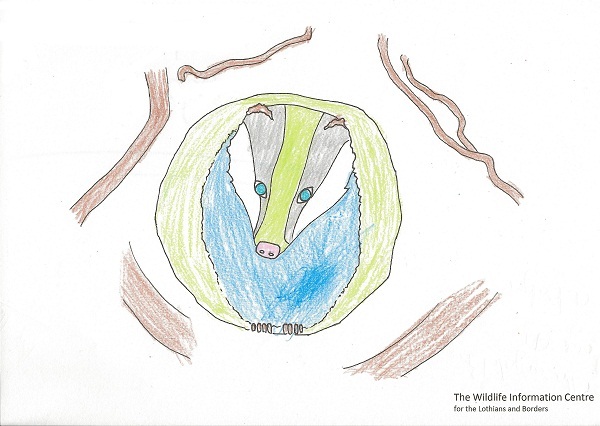 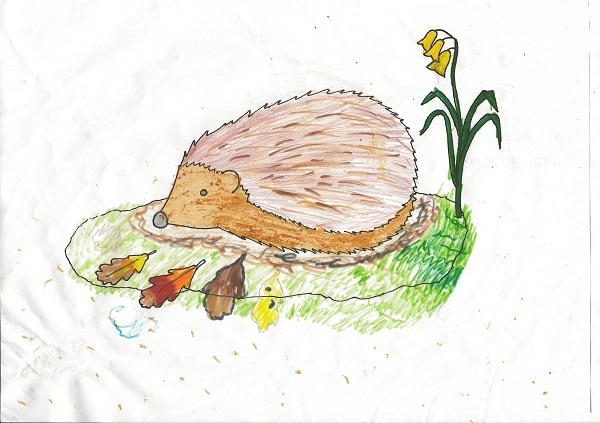 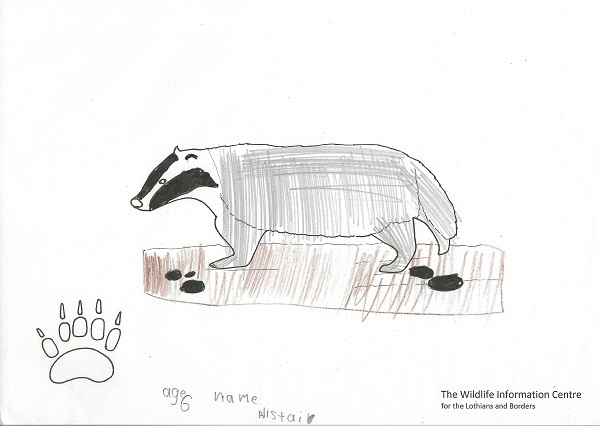 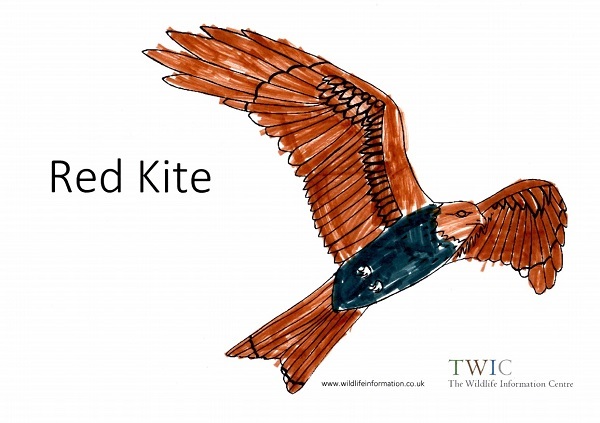 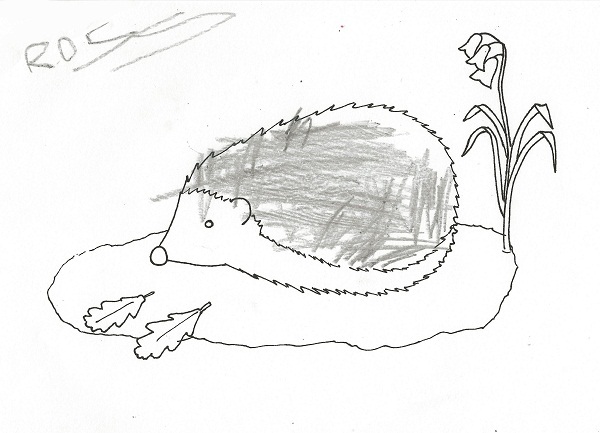 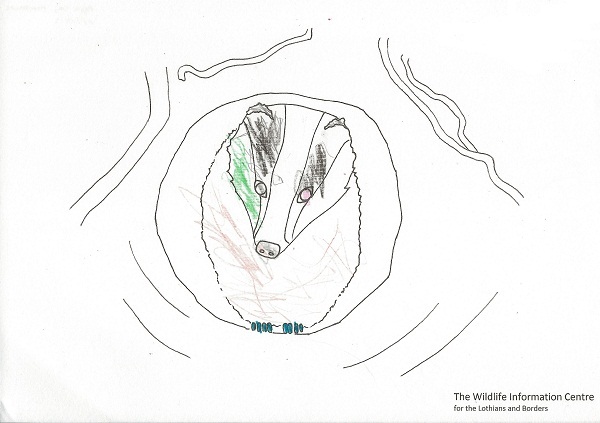 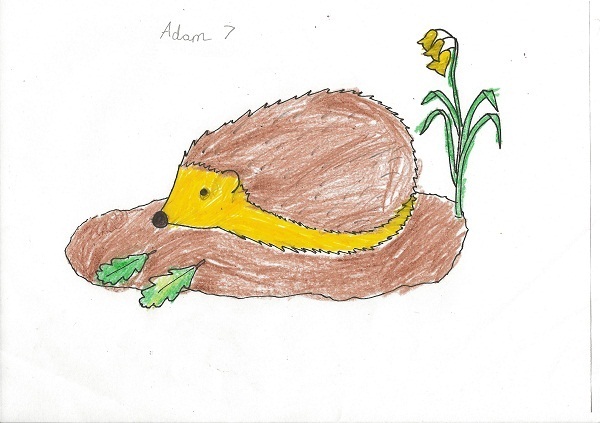 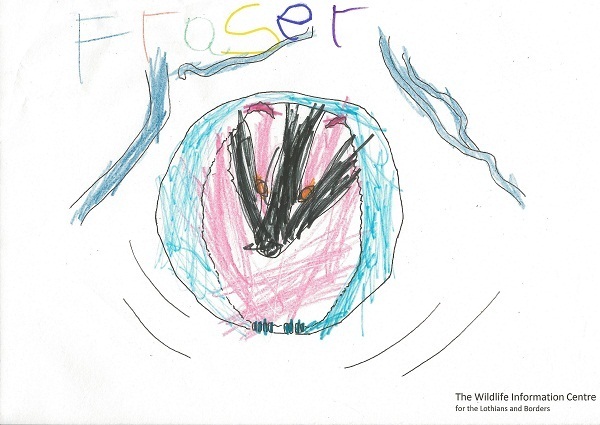 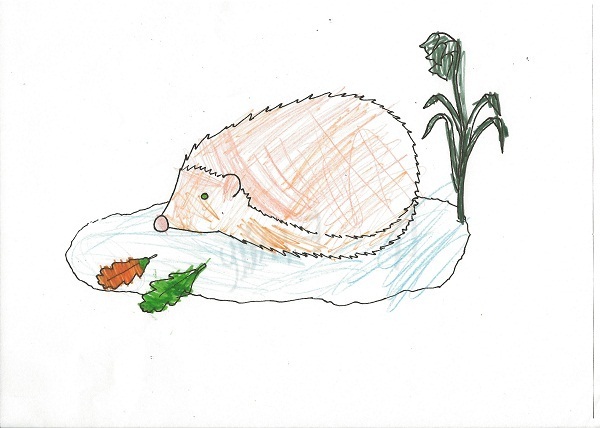 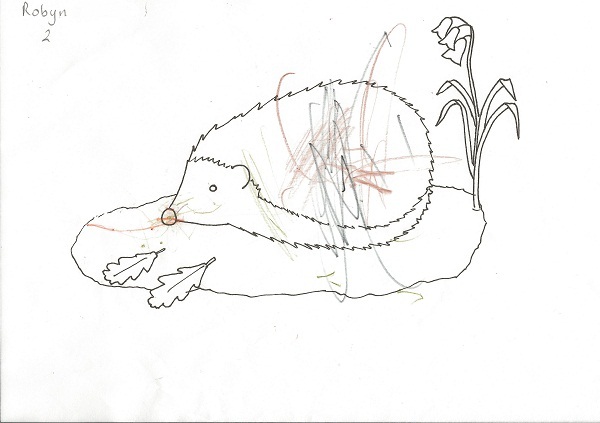 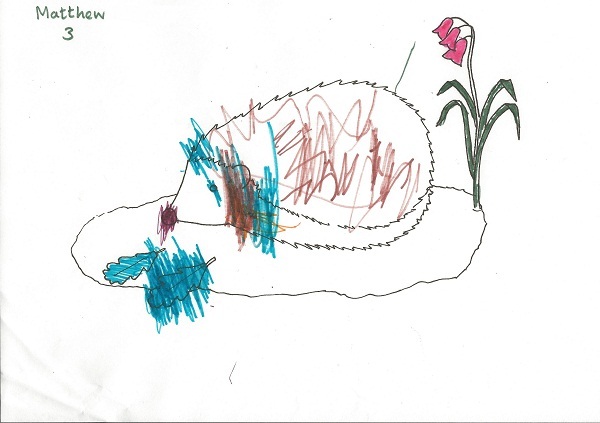 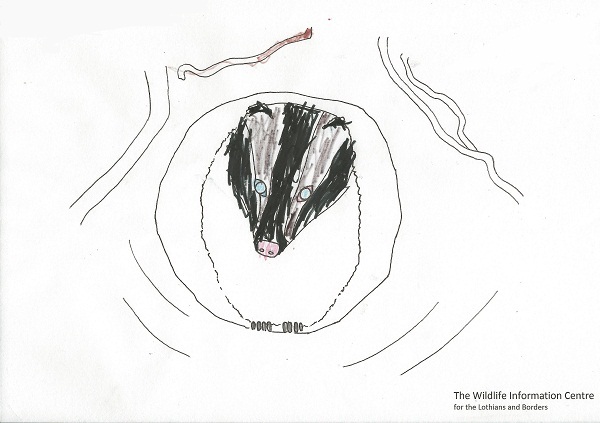 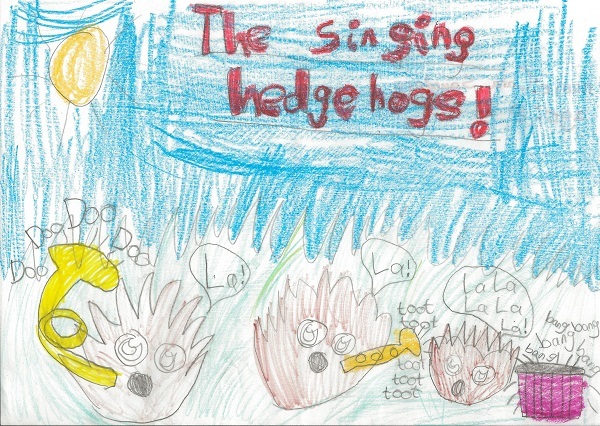 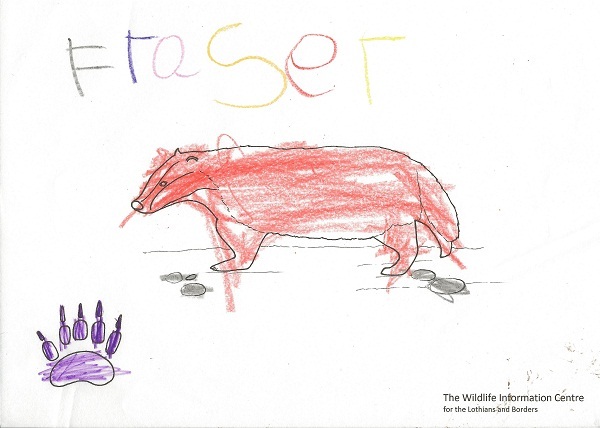 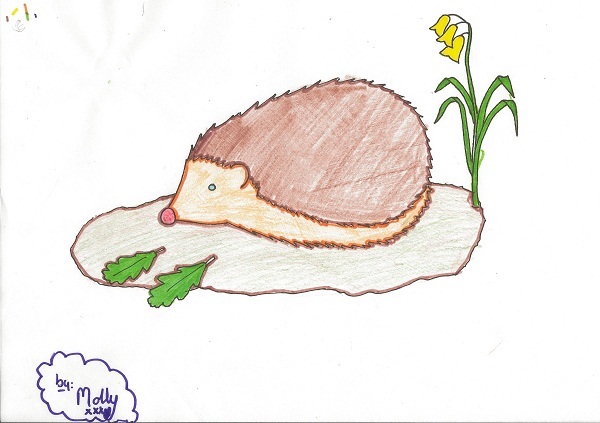 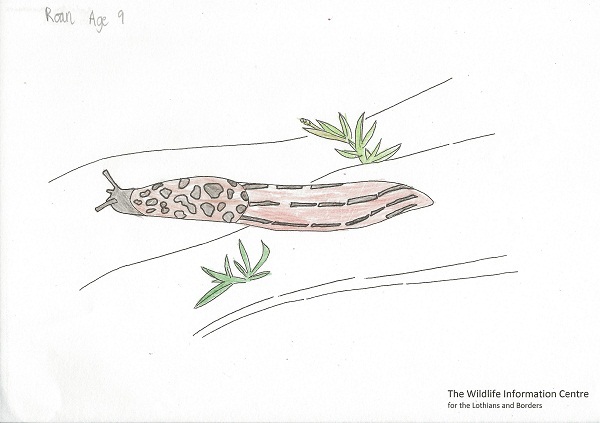 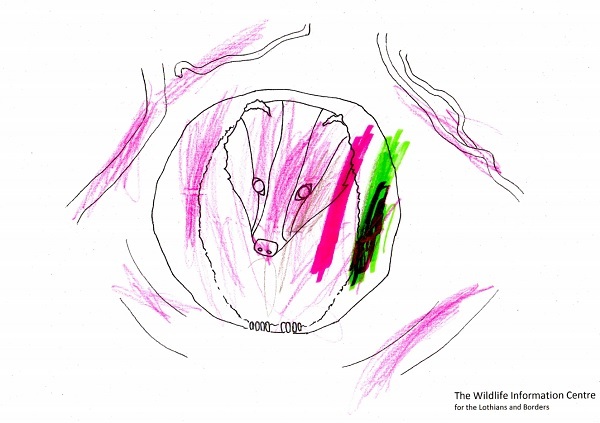 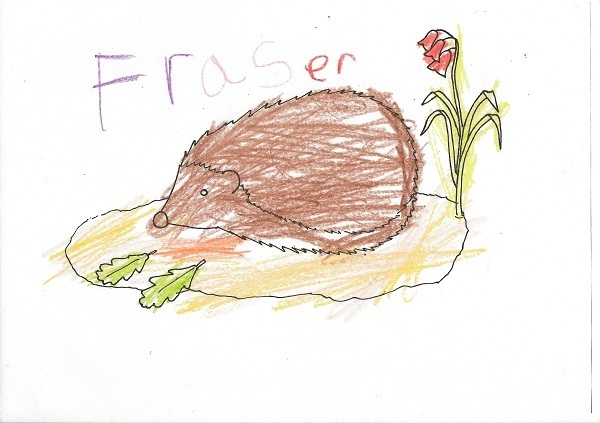 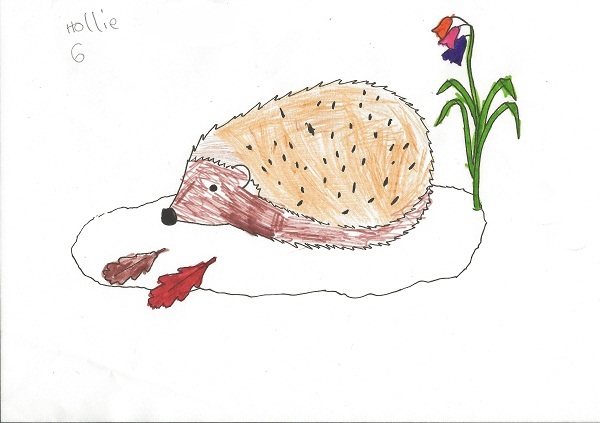 Children at various local events were asked to colour-in a hedgehog, a badger, or a leopard slug or draw their own animal pictures for the TWIC website. 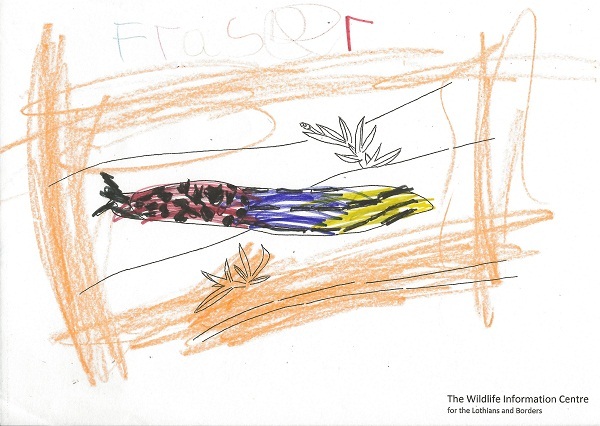 This page displays some of the pictures we received from the events. 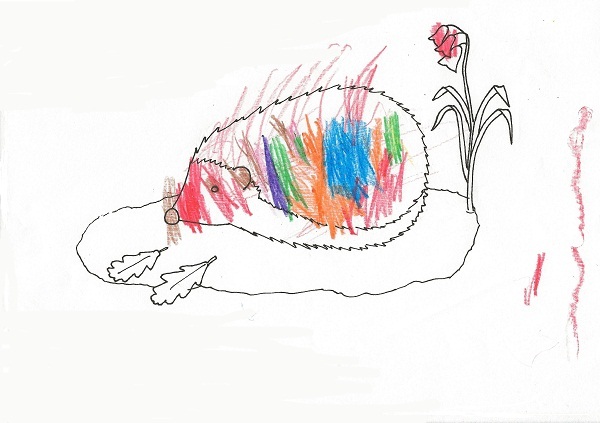 Help expand the gallery by sending in pictures to the address at the bottom of the page. 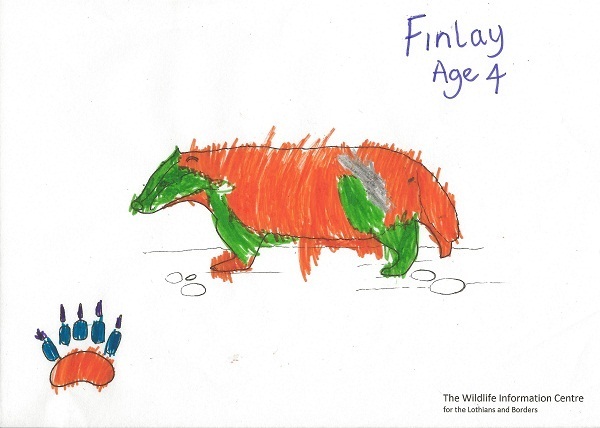 Entry is free to all children aged 16 or under. 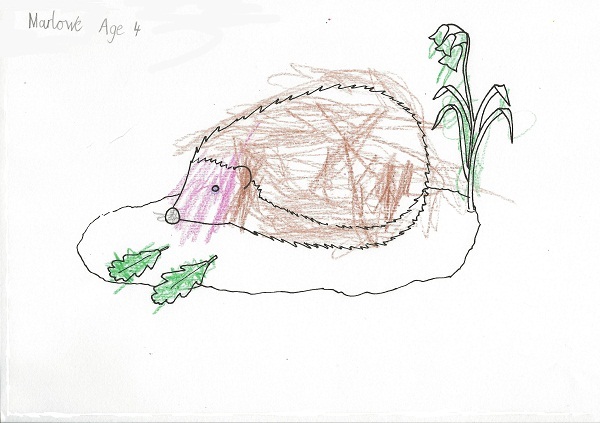 Please remember to write your name and age on the back of the picture. 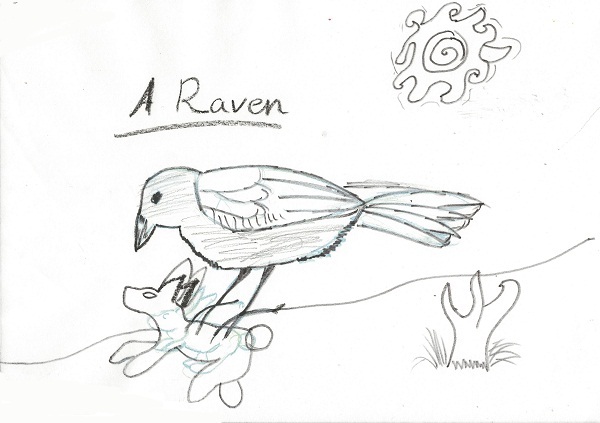 The pictures can be downloaded from the side of this page.